NOTE: The swing is not included in the price. 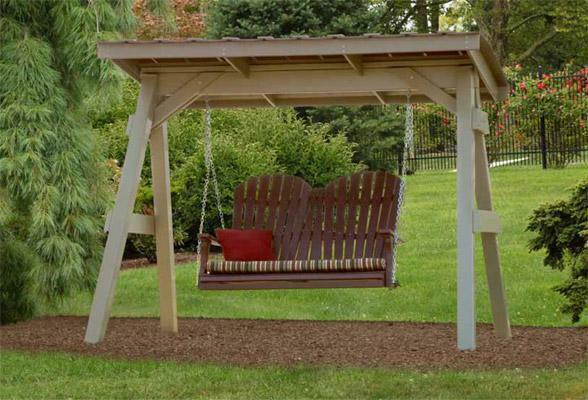 This vinyl A Frame Swing Stand with Roof is the perfect place to hang your poly swing or solid wood swing. Our Amish outdoor furniture is quality that lasts a lifetime! 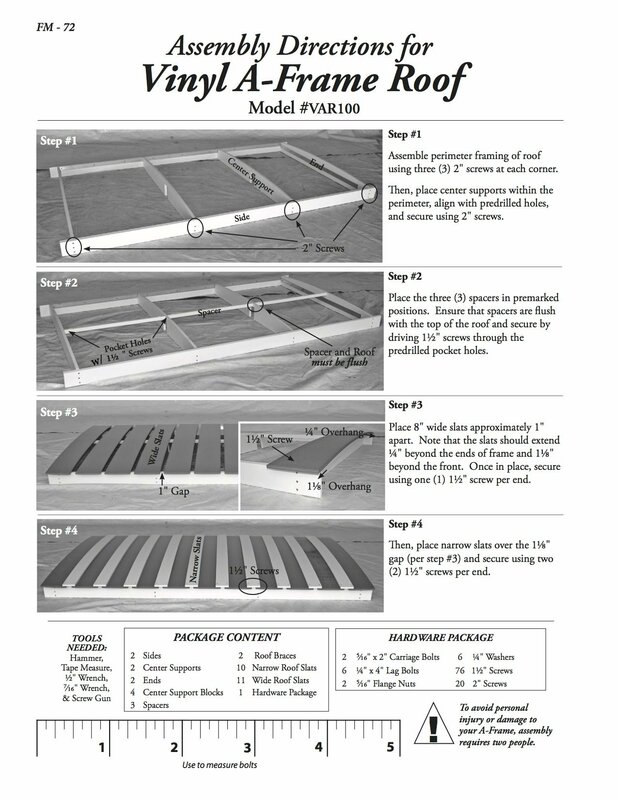 At DutchCrafters you will only find furniture that is proudly made in the USA! The Berlin Gardens Vinyl Swing Stand is built by skilled Amish woodworkers in Ohio who make quality furniture, no matter what material they use. Choose from white or clay colors. 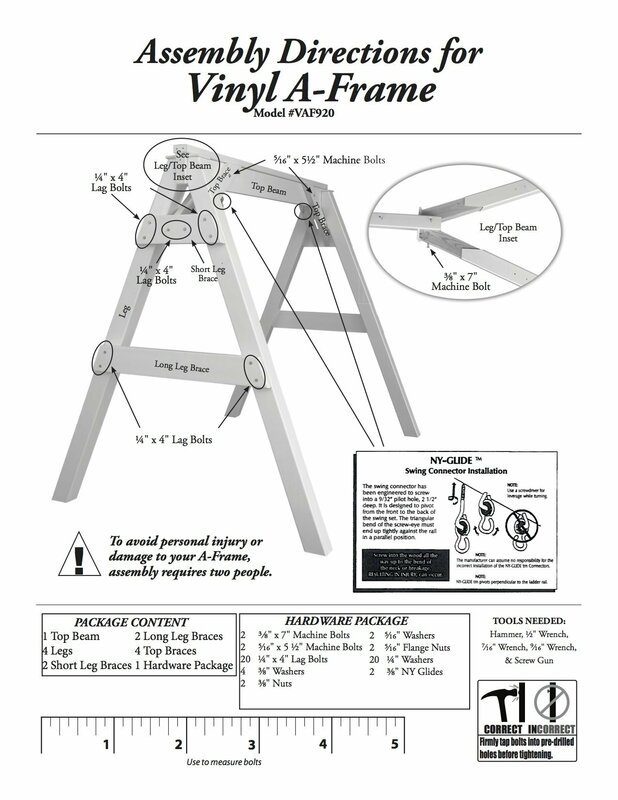 Enjoy years of carefree comfort with the Amish Vinyl A-Frame Swing Stand with Roof.